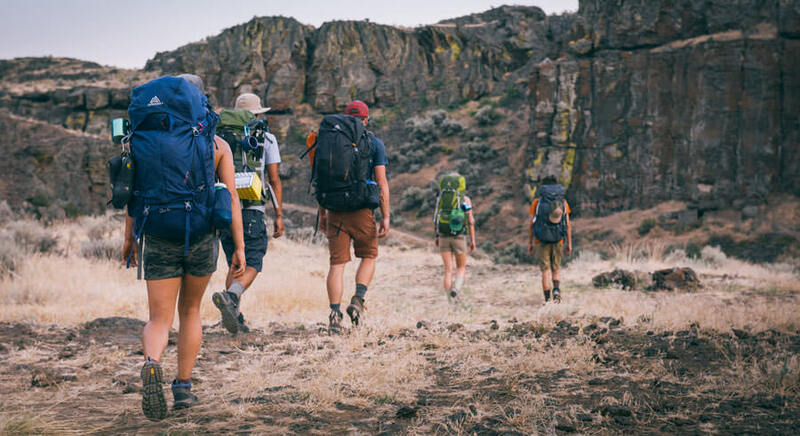 Trekking – although less tired than climbing (mountain climbing), but still need a lot of strength to walk through tens of kilometers. 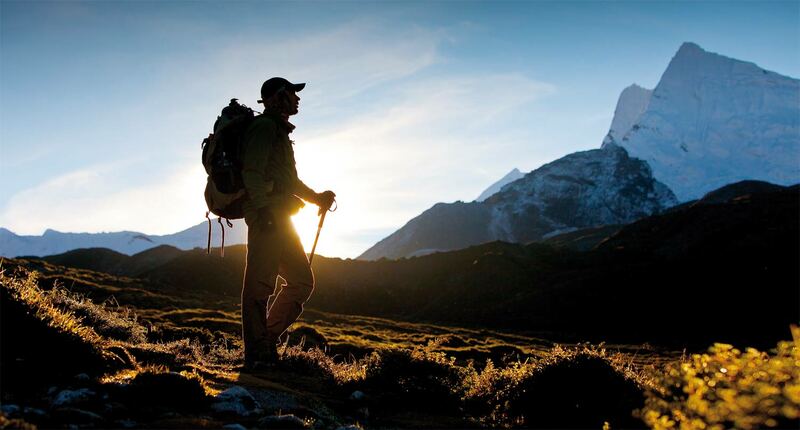 So, in order to have successful trek trips, you need to practice seriously before each trip. Because trek is hiking through many terrains, of course the jogging exercise will support you the most. When you first start, try to run 1km within a maximum of 15 minutes. Then try to speedup so you can reach 1km speed in less than 10 minutes. About the distance, you can initially run according to your strength, but to be able to conquer the heights from 3000m or more, you must run at least 6km to be able to reach the target. 2. How long do you train before the trip? For best results, make sure you practice at least 1 month before the trip. 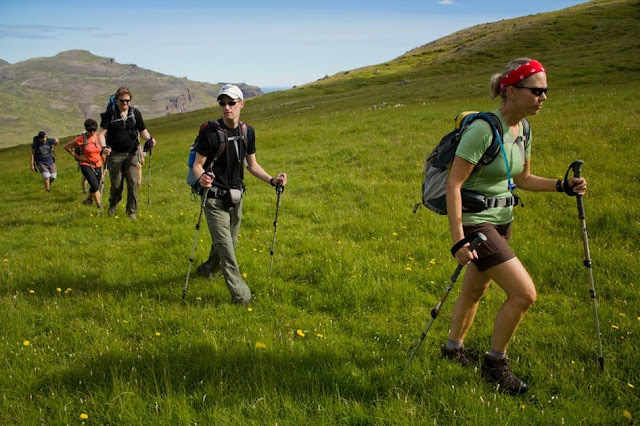 The 4-week exercise will help your body get used to the high intensity of activity to overcome challenges on trekking. With difficult trips (lasting more than 1 week, altitudes above 5000m), your training time must be longer, at least 3 months. – Abdominal muscles training: 30 times in less than 90 seconds. – Inhaling soil: 30 times in less than 90 seconds. – Hiking: at least 10km each time. – Swimming: At least 200m for each swim. You need to make sure you eat enough nutrients while exercising to avoid the risk of exhaustion and muscle aches. Most important are minerals, calcium and protein. Drink lots of milk, eat lots of bananas, seafood and red meat. After each training session, you need to have a good rest and take a shower. Showering with cold water by cold water will help constrict blood vessels, helping to relieve muscle pain. Note, when you are tired, absolutely do not take a hot bath because hot water will make blood flow strongly, while your heart is tired, so you will not push blood in time, easily lead to dangerous complications. During holidays or light exercise, you can take a warm bath to increase blood circulation. You also need to sleep enough. Be sure to sleep at least 6 hours a day, ideally 8 hours. If you lack sleep, your muscles will get tired, leading to poor quality exercise. Daily reading of documents related to the upcoming itinerary will also help you to be more psychologically and hardworking, because you know that if you are not good, you will not be able to enjoy the harsh journey.